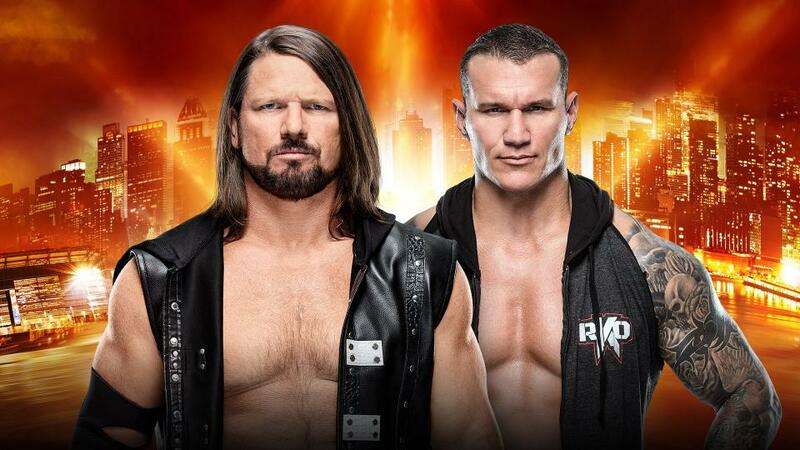 WWE Crown Jewel 2018 Main Event For The WWE Championship Set! Which Smackdown Live Superstars Will Throw Down? WWE Smackdown Live Spoilers: The Miz & A.J. Styles Take Center Stage Opposite Daniel Bryan & Dean Ambrose On The Build Up To Backlash Via Preview! The build up to Backlash continues. WWE New Era Ratings War Spoilers: Who Won The Week Beginning August 22nd 2016? Raw Or Smackdown Live? WWE Smackdown Live Spoilers & Summerslam 2016 Fallout: Who’s Next For Dean Ambrose’s WWE World Championship Belt? Shane McMahon & Daniel Bryan Talk Finn Balor & Universal Title? How will the Smackdown Live vs Raw rivalry escalate this week? 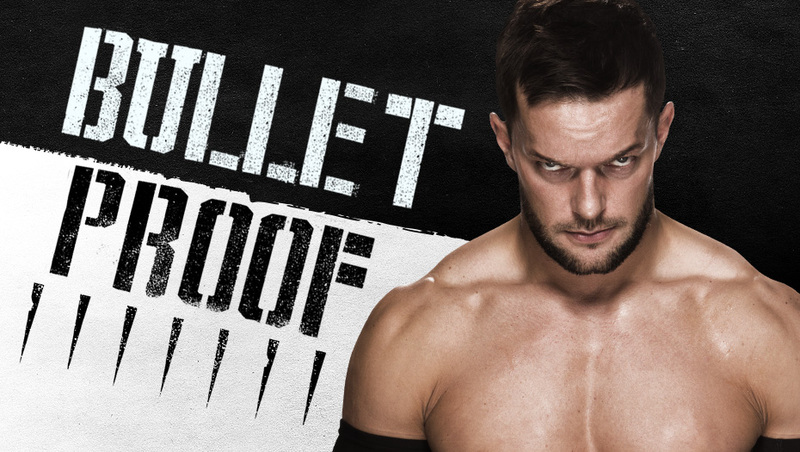 WWE Raw & Smackdown Live Spoilers: NJPW Bullet Club / WWE The Club To Reform As Balor Club On Raw AND Smackdown? Summerslam 2016 Fallout! Smackdown Live Spoilers: Brock Lesnar To Invade Looking For Randy Orton? Plus A.J. Styles, John Cena, Dean Ambrose & More For SummerSlam 2016! Preview! The last show before Summerslam is here! Smackdown Live WWE Draft Spoilers: What Is The Fate Of The Club / Balor Club For A.J. Styles, Finn Balor, Luke Gallows & Karl Anderson? Who Is On Raw & Who Is On Smackdown? Who will lead the Club? A.J. Styles or Finn Balor? Former TNA Heavyweight Champions Bobby Roode & Eric Young’s Status For WWE’s Wrestlemania 32? Possible Spoilers! Will Eric Young follow Bobby Roode to WWE? Former TNA Champ Bobby Roode’s WWE Debut As Early As NXT Takeover: Dallas Or At Wrestlemania 32? Finn Balor On Way To Main Roster? Possible Spoilers! An interesting time for WWE? 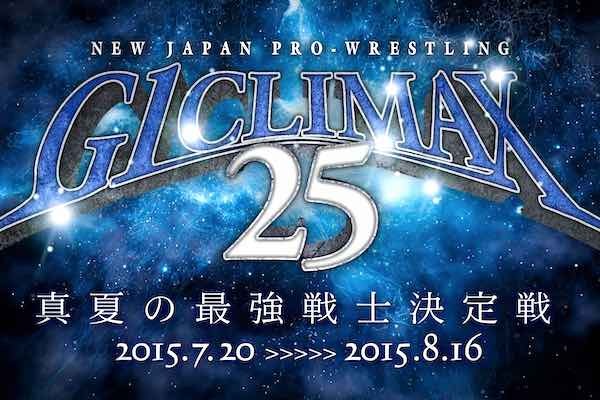 Sixth Day of competition for A Block already and we start with some Tiger Mask IV news. This past Thursday, Justin Czerwonka and Cam Dougharty brought you the first ever LIVE Inside Pulse Wrestling Pulsecast. Rey Mundo returns! He's waxing philosophical on TNA Impact and WWE Friday Night Smackdown! ImpactDown is in town! Suspension of Disbelief: TNA Wrestling Report for 09.30.2010 – Challenges, Returns, and a Steel Cage Match! Kurt Angle vs Abyss in a Steel Cage, More matches made for "Bound For Glory", and icons Ric Flair and Mick Foley have a face-to-face confrontation! When you look the term "placeholder PPV" in the dictionary, the definition will be TNA No Surrender 2010.